Scalp massage benefits – If you do this scalp massage regularly then it will stimulate and improve circulation which helps to bring oxygen and nutrients to your hair follicles. 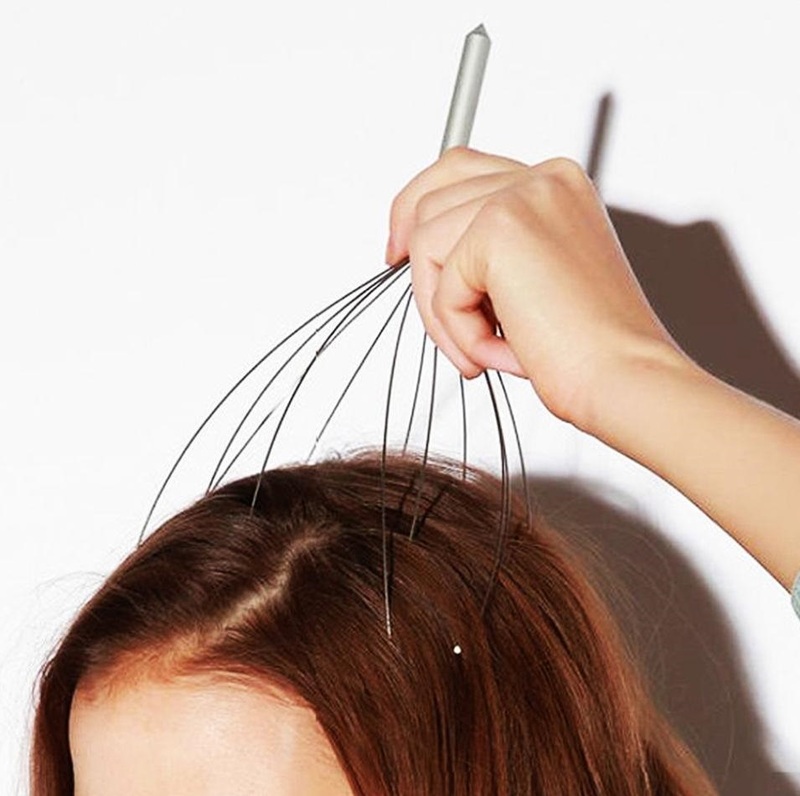 Scalp massages are great for this, but you need to do it regularly. It helps to keep the blood and oxygen moving to all our cells :). 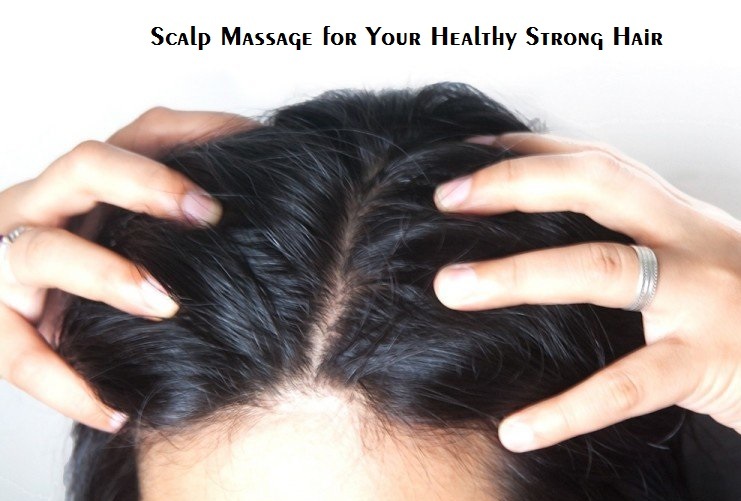 If you are facing hair fall issue then scalp massage is also good for hair growth. You can do it for about 15 minutes or so. You can use any essential oils to do this massage. 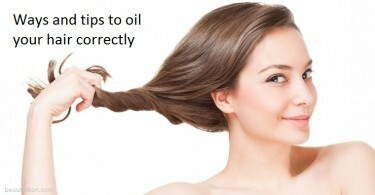 and also check these simple ways and tips to oil your hair correctly.